What Can $1 Buy Today? 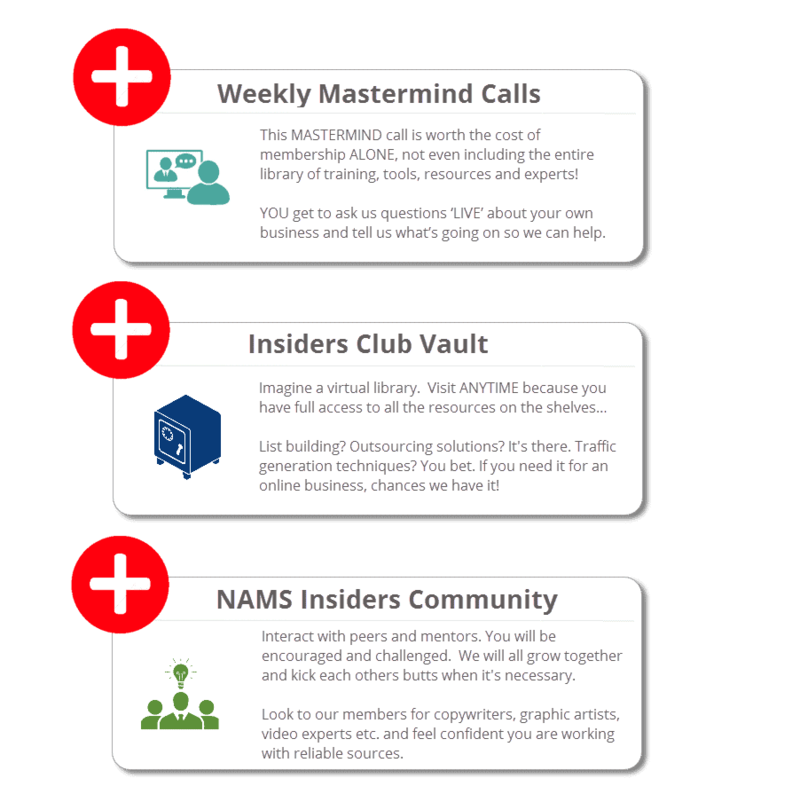 You have an opportunity to join us today as part of the NAMS INSIDER CLUB where we will provide you with all of the training and tools you need for every step of your entrepreneurial journey. Next 5 Minutes And Start Taking Your Marketing To The Next Level Today. 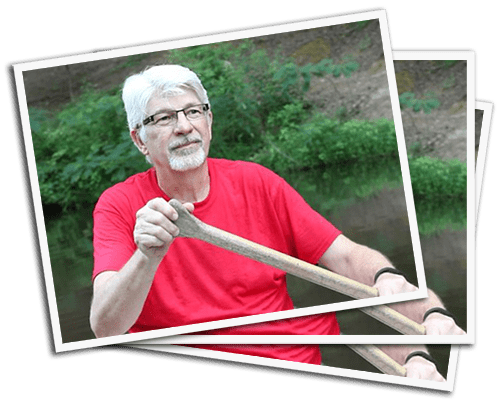 I'm giving you my five star review here of NAMS and MyNAMS.com, of David Perdew, the founder, and Jen Perdew - Houlk, his daughter, who have really put together an amazing business. An amazing program. Amazing training and an amazing community. If you're thinking about NAMS, I wholeheartedly endorse it. Then, I became a full time corporate consultant for one of the largest telecom companies (you might even use them for your own Internet or phone service) focusing on software development and growth. This allowed me to take strategies and concepts used in large Fortune 100 companies and break them down into processes that small business owners can use. I learned that if you treat your business like a true business it performs like one. But I wasn't satisfied making other people rich in my consulting world. I wanted my own business empire. Fourteen years ago, I decided I wanted out of that rat-race and to create an online business using all my offline consulting and journalism skills so that I could sit on the beach while the dollars rolled in. And you know what happened! In fact, I spent over $22,000.00+ on $27 products before I ever made my first dollar online! I was so tired of the same old $7 to $27 products that promised the moon and delivered nothing but 3-year old rehashed methods. It was affecting my self-esteem. The people who loved me were starting to question (rightfully so) my actions and doubt my successes. At a seminar, a very well-known marketer called me out -- right from the stage, in front of EVERYONE in the audience. I complained to him: "...but my problem is that I have too many ideas and too little time with a dozen projects, and all of them about 80% complete." He said "You, my friend, are a STARTER, not a FINISHER!" It was humiliating to say the least. What I really discovered that day was that I needed a coach and mentor to guide me along the way. And when I discovered that, I never looked back. Of course, like most cash-strapped beginning business owners, I practically had to sell my soul to come up with the funds for one-on-one coaching. I lived through that pain every month for a few years. The idea of dropping $1000 every month for a great coach is just not feasible for everyone. I thought there had to be a better way to help the aspiring entrepreneurs get their businesses off the ground. Fast forward to today, and I've helped thousands of affiliate marketers, product creators and business owners with their online marketing while charging just a fraction of what one-on-one coaches charge. (the Novice to Advanced Marketing System). While all of that was going on, I decided (and without any experience) to take a year off in 2003 to personally build a 2200 square foot log cabin in Eva, Alabama where my wife, two dogs, a cat and I live on 95 acres of forest with four streams and 60-foot waterfall. Sounds great, right? It is! People are envious of me even today as I float along on my canoe fishing on my own lake behind my house on the land that I love. Building a business online or offline is tough. I've lived through it, survived and thrived. One thing I noticed when I set out to create the Insiders Club Mastermind, is that online business training without all the hype and snake oil seemed to be rare, if not impossible to find. 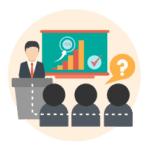 So, I rounded up the best instructors with the highest-integrity that I could find (more than 135 of them to date) and put together a foundational training system full of resources, tools and support so anyone can get their business humming. What if you have no experience in building a business online? Welcome aboard! Every who starts is in the same boat. You may have offline business experience and that will be helpful when you want to create an online channel. You may have an existing business and you need to find more customers online. Or you may have no business experience at all. None of that really matters. We teach the fundamentals and celebrate your successes. I love transparency and I love showing our community what works and what doesn’t for my business through trial and error. Running a business doesn’t have to be hard but it does take work. I want to help you shorten the learning curve and start earning revenue as soon as possible! We do things differently. I believe making money is the first step in building a business, not the last. 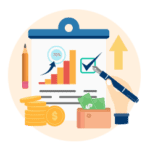 So, out of the gate we want to help you make money faster to finance the rest of your business plans. I also believe the only way to create a simple, scalable and sustainable business is by having only the best resources at your fingertips. That's why we've built a massive library containing all the training and tools you'll ever need. When You’re A Member Of The Insiders Club Mastermind. Right about now, you're probably thinking this is going to be VERY expensive. Well, it's not. In fact, you're going to get a chance to hangout in the MyNAMS Insiders Club for just $1 to try it out... Seriously! There's no reason for anyone not to step in and check it out, but let's deal with the price of admission in just a minute! Thing They Love The Most! On these calls, we show you EXACTLY what we’re working on in our business. 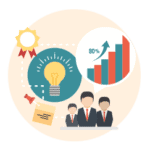 We reveal our strategy, traffic plans, product creation process, outsourcing resources, revenue models, and much more. Mostly, we talk about what’s working and what’s not in a completely transparent and open way. Then, we drill our members to find out what's working for them and what struggles the group can help with. The best part is: YOU get to ask us questions ‘LIVE’ about your own business and tell us what’s going on so we can help you improve your results and make more money now! Unlike most Mastermind groups, if you can’t make it, video recordings are available after each call every week. In fact, we have all the calls for the last 4 years in the archive. This MASTERMIND call is worth the cost of membership ALONE, not even including the entire library of training, tools, resources and experts! 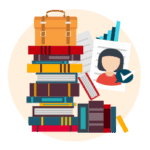 On top of that, this library doesn’t just have books and reference materials -- it has tools, software, and even experts who are willing to help you. However; they are ALL there for you. Whenever you need them. That’s the best way for me to describe what the Insiders Club has become. The team here at NAMS actually practice what we preach! We aren't just teaching things we don't implement ourselves. And because we do this everyday we know what tools would make your life easier. And if we think it is essential we often build it ourselves! 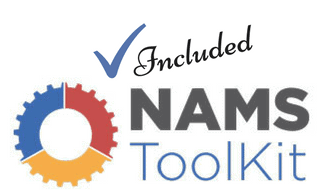 As a member of the NAMS Insider Club you will be enrolled in the NAMS Toolkit Monthly Membership which includes a personal license to every software we have built or will build any time in the future! The Insiders Club Community consists of a vast network of hand-vetted, qualified experts and technicians, all looking to share their experience and also benefit from yours. We offer New Team Opportunities, New Training, New Tools and more. We run a business too. And when we find a need and build a tool, we share it with our Insiders first. 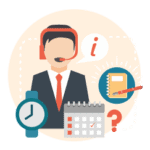 We Have More Than 130 Experts in the NAMS Community Ready, Willing and Able to Provide You with Their Expertise! NO ONE Possesses ALL THE SKILLS. NO ONE Has ALL ALL THE ANSWERS. You NEED A TEAM to Help You With Your Business. 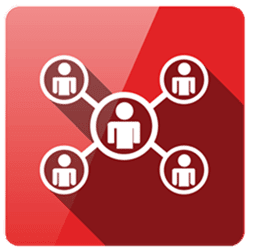 *Insiders benefit from our large community of trainers and interact dailiy in our active Facebook group. "OK, The Dollar Trial Sounds Great! I'm in!!" "Will It Be Expensive To Stay In The Club After My Trial?" If you remember, earlier I talked about the importance of a one-on-one coach. And I also mentioned that realistically, most new business people won't be able to drop $1000 per month or more. And frankly, I won't do one-on-one coaching for less. But I thought long and hard about this. There has to be a compromise that helps people get everything they need including the guidance from someone who's been there and survived and thrived. Although people told me I should charge what it’s ACTUALLY worth -- THOUSANDS of dollars to shell out for training, I remembered why I started in the first place: I want to help people succeed. I had an epiphany: If I make this super affordable, then thousands more people will be able to take advantage of this amazing opportunity. It's actually something the ancient Greeks called "Enlightened Self Interest" or basically, what's good for you is good for me. The point is to serve you first. Therefore, I decided NOT to charge $2,997 for access to the Insiders Club Mastermind. You can join the Insiders Club Mastermind today for the insanely low price of just $97, billed monthly. The information inside, and the connections you’ll make, are life-changing. Yes, The Insiders Club Really Works...! I think that David Perdew has created a place where online marketers who are just at the beginning of their journey, who are in the middle of their journey and who are full on earning great money, they can all collaborate together and that's such a great asset for everybody involved. The great thing about MyNAMS Insiders Club is that there are people there who are already business people who are doing these sorts of things and they're willing to reach out to you, give you encouragement and help you with things that you need, and that you need quickly. The knowledge and experience that you will gain in NAMS is just unbelievable. I realized that there actually was a structure there in the MyNAMS Insiders Club that I had not come across in most other training. I really committed myself to follow the NAMS training, the NAMS process and to embrace the NAMS community. I'm thrilled with what it has done for my own business over time. If you are looking to expand your online footprint in your business, if you're looking to build out a new online business. 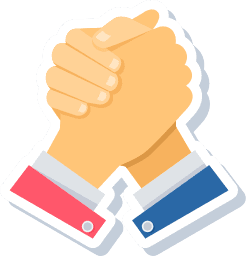 If you want to understand how to market better online, I can tell you that I have found nothing better than NAMS out there, in terms of a great learning track, as well as a fantastic community of individuals who really come together as a family and help teach and support one another. I have been part of the Insiders Club for 5 or 6 years. 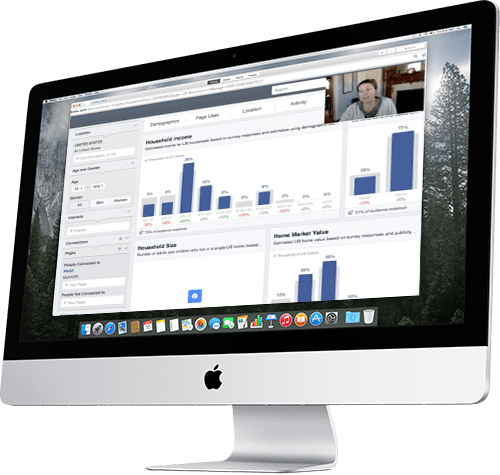 I find that David Perdew and his team have put together one of the finest resources for people who use the internet to do marketing, of anywhere else that I've ever found. This is a complete system. I already had a pretty solid business when I came to NAMS, and so I was in the process of growing that business. I wasn't starting from scratch, but I find that NAMS is wonderful for newbies, as well as for people who are more advanced. I came into MyNAMS Insiders Club three years ago through the list building challenge. I fell in love with the monthly challenges. That year, I took every challenge. I accomplished every challenge for 12 months straight. At the end of the year, I had the beginnings of a real business. I came into NAMS really with a hobby, not really a real business. I really didn't know the first thing about building an online business. . What I enjoy now, two years later, is the weekly live calls where Jennifer and David get on and they show us what they're doing in NAMS. How they're running their own business. What I really appreciate about that is that they share with us the things that work, but also the things that don't work. They share how they measure things. Then how they make changes and adjustments when things don't go according to plan or aren't as successful as they hoped they were. It really helps me because I'm not in the internet marketing niche. I'm in the Catholic education niche. A lot of the things that work for a lot of marketers don't work in my niche. They don't work for my audience. By watching David and Jennifer, I can choose what I want to try. I can learn from their example of how to measure my success. Then how to make changes when I don't meet with success. I'm able to apply what I'm learning to my own audience and to my own business. That's really really valuable. 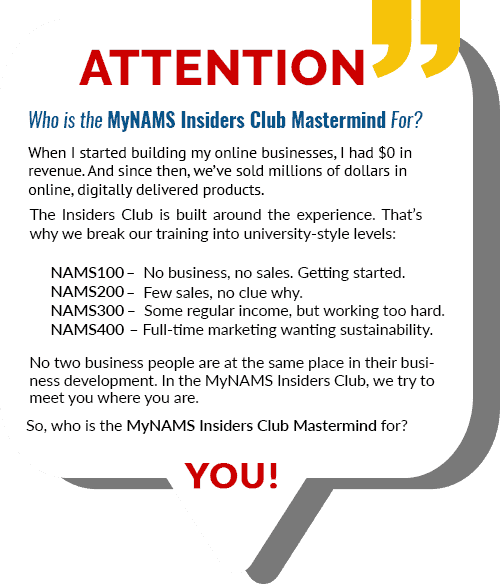 Join the MyNAMS Insiders Club. You will find a great community of business people who support each other. You'll find great education. You'll find value year after year after year. I have been a member of NAMS for about 10 years now. I highly recommend them for anything to do with internet marketing. David and Jen have always been extremely helpful whenever I needed them. 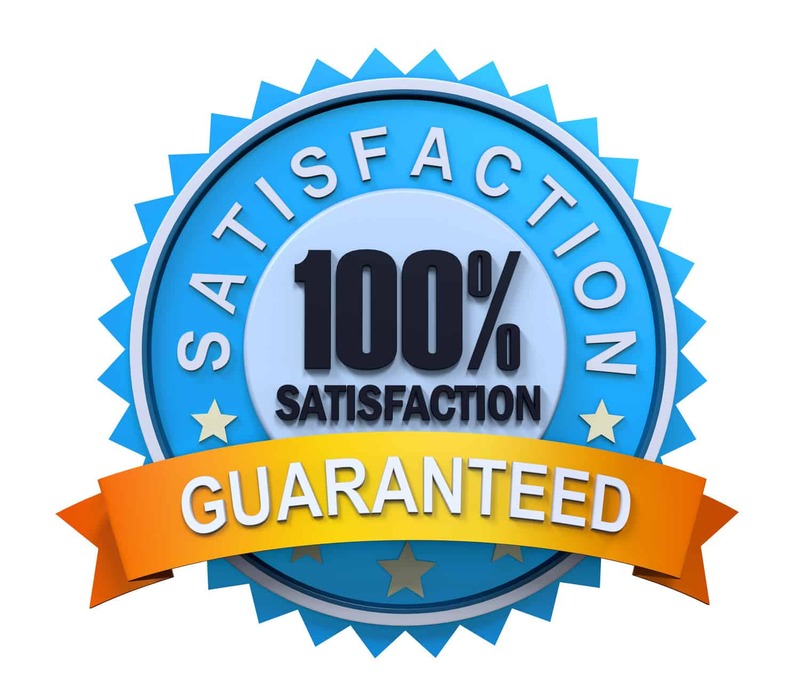 I'm part of their private Facebook group, and to this day, if they recommend a product that has anything to do with internet marketing, I know that they are trustworthy, and I will order it just based on their recommendation if it's something I need for my business. 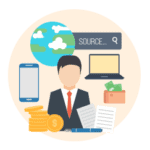 If you're even thinking about or getting started in internet marketing, and you're thinking, "Where can I go to get a wealth of information for a really good value," then I would recommend NAMS. Remember, it’s not easy being the “whole team” all by yourself. In fact, in most cases, it’s downright unhealthy and generally a bad idea. It’s MUCH EASIER to succeed and make money online when you have the tools, training, done-for-you materials and experts at your disposal. The Insiders Club solves that problem for you once and for all. 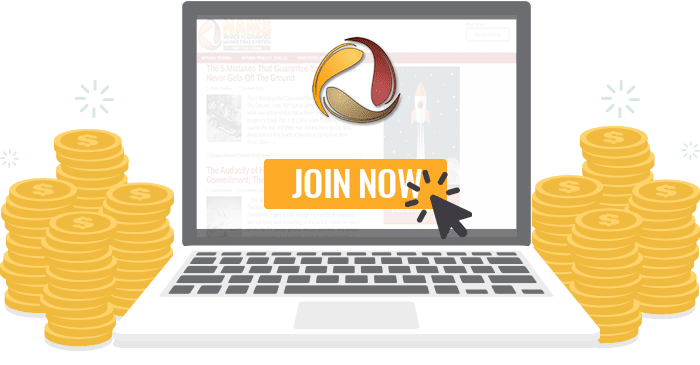 For a LIMITED TIME ONLY, you can get a 14-day, no-risk ‘trial membership’ to the Insiders Club Mastermind for just $1. Yes. Just a single buck. This is not some watered-down version of the Insiders Club Mastermind either, but the full program with all the resources. This way, you can see how awesome it is. But if for some reason, the Insiders Club is not for you, just cancel and you won't be charged. How cool is that?! 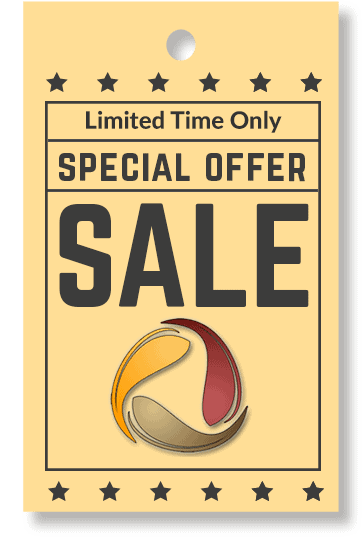 The only thing is, as we mentioned above, this is only for a LIMITED TIME. Why hold yourself back any longer? Why suffer from analysis paralysis or stay stuck in a loop because you don’t know what to do next or who to ask? Trust your gut and start realizing that being the whole team is just too much for any one person to take on. It’s too stressful. Solve your problem TODAY by joining MyNAMS Insiders Club Mastermind.